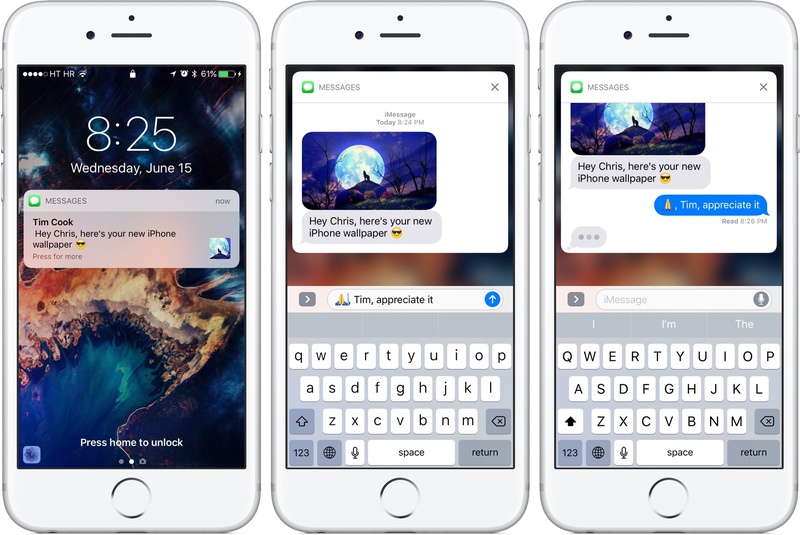 Having taken a closer look at a much improved Messages app, which delivers more expressive and animated ways to message friends and family, our preview of big new features in iOS 10 continues with a detailed overview of an all-new Lock screen. Wait, the Lock screen in iOS 10 warrants an article? As you know, the Lock screen has remained virtually unchanged since the iPhone’s inception. 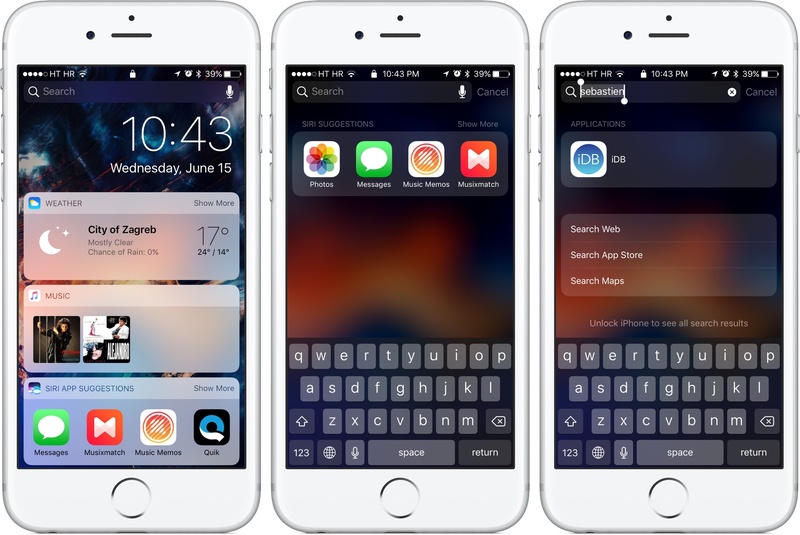 With iOS 10, however, it’s undergone some major improvements in the form of a refined look and feel, including vastly redesigned widgets, and new features such as interactive notifications, Raise to Wake and expanded use of 3D Touch shortcuts. 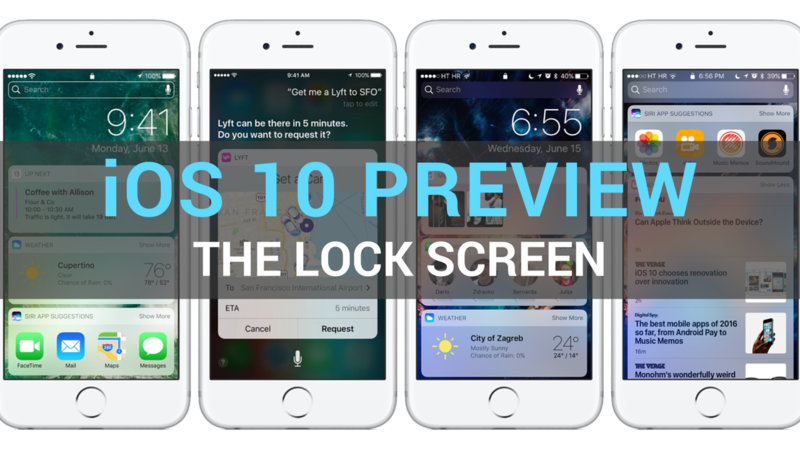 We think that many folks are going to appreciate how iOS 10 makes their device’s Lock and Home screens way more functional than before, so here’s a detailed walkthrough of all the goodies included in iOS 10’s freshened up Lock screen experience. In iOS 10, accessing the information you need is easier and quicker than ever. With time-saving features such as Raise to Wake, you can easily view all your notifications at a glance simply by raising your iPhone. The Notification Center, your widgets and Control Center are readily available with just a swipe or a press. 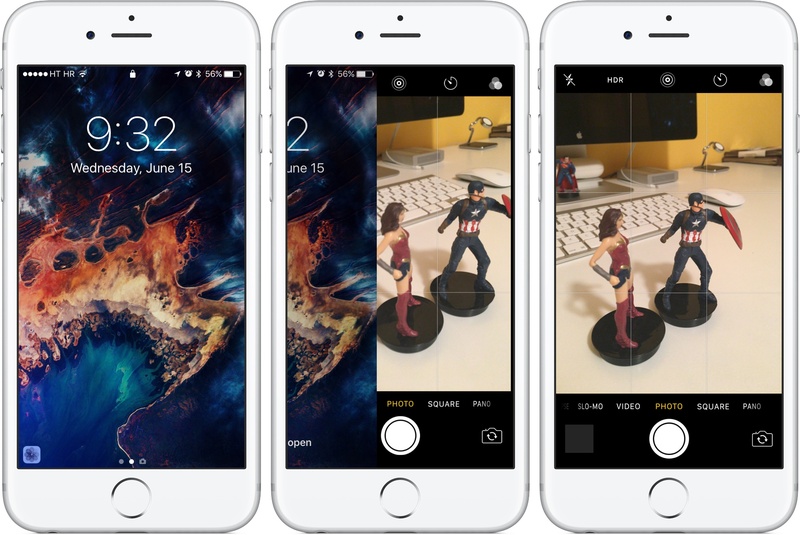 And thanks to deeper 3D Touch integration with the iPhone 6s and iPhone 6s Plus, interacting with your Lock screen and widgets is easier and funnier. 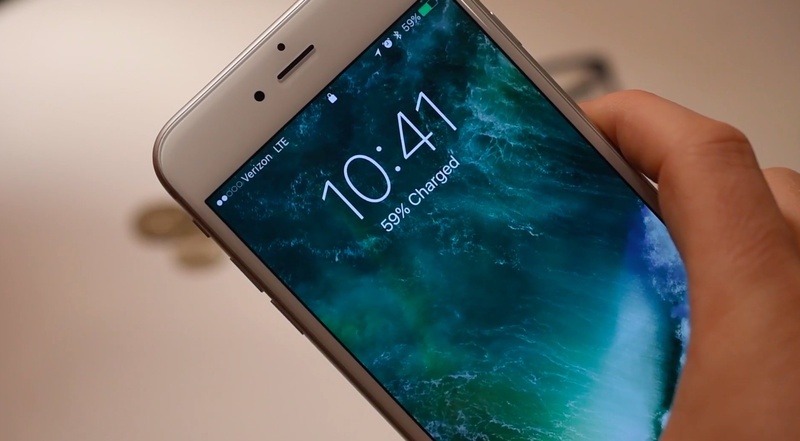 My colleague Andrew O’Hara has created this cool video walkthrough of major changes on the Lock and Home screens that are made possible by new iOS 10 technologies. If you don’t have the time to sit through the video right now (it runs five minutes and forty seconds long), save it for later and make sure to read our detailed overview of iOS 10’s improved Lock and Home screen further below. 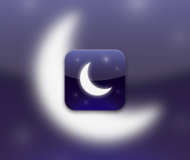 Pre-iOS 10, waking your device from sleep to see what’s on your Lock screen required you to either press the Sleep/Wake button or hit the Home button with your fingernail or an unregistered finger. That’s because second-generation Touch ID on latest devices is just too damn fast: it’s so fast that it takes you past the Lock screen before you see any notification. 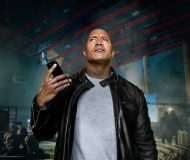 Not any longer—with iOS 10’s new Raise to Wake feature, you simply raise the handset in your hand and the screen lights up just like that. 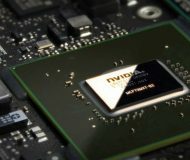 This feature requires Apple’s embedded M9 motion coprocessor which handles input from the iPhone’s sensors in an energy-efficient manner. 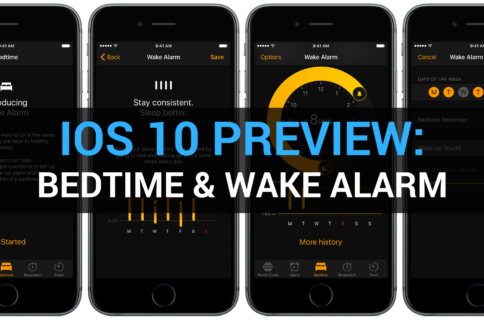 As a result of this requirement, Raise to Wake only works on M9-equipped devices like the iPhone 6s, iPhone 6s Plus and iPhone SE. Before iOS 10, you could get to your iPhone’s camera when the device is locked by dragging up its icon in the lower right corner of the Lock screen. This isn’t very practical for one-handed use and Apple has acknowledged as much: on iOS 10, swiping to the right instantly reveals your camera. It seems to me that iOS 10 actually keeps the Camera app in the memory all the time because accessing it from the iOS 10 Lock screen is that fast. 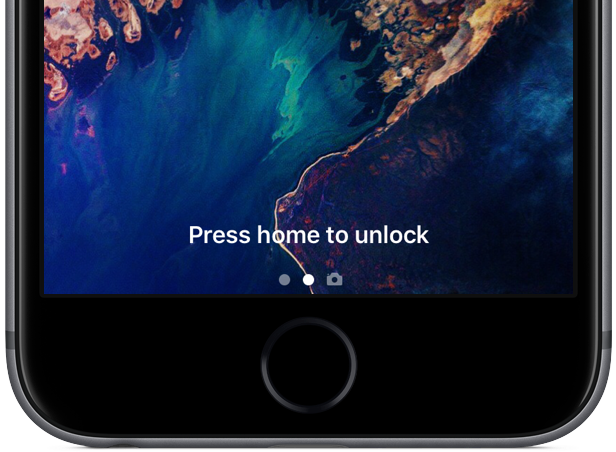 The iconic slide-to-unlock gesture is no longer used to get past iOS 10’s Lock screen so you better get used to the new “Press home to unlock” thing. After nearly ten years of slide-to-unlock, one could argue that it was time for a change. If you don’t use Touch ID, pressing the Home button on the Lock screen will take you to the familiar passcode entry screen you know and love. But Apple never changes things for change’s sake so there must be more to this than meets they eye. If I were a betting man, I’d say that future iOS devices would come outfitted with an-all digital Home button that couldn’t be pressed. If you simply rest your finger on Touch ID on the Lock screen without pressing the Home button, the device will unlock without launching the Home screen. 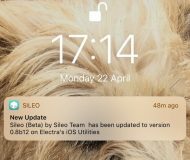 The “Press Home to Unlock” message will change to ”Press Home to Open” and a small padlock icon in the iOS status bar will disappear to indicate that the device has been unlocked. You can now press the Home button to open the Home screen instantly. Because unlocking an iOS device gives the operating system full access to encrypted data, this method can be used to open the Camera app from the Lock screen with unrestricted access to the Photos library versus being able to only see the images you took in that particular session. 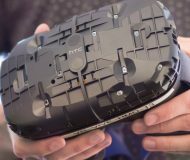 The device will lock itself automatically when the display shuts off. Swiping a notification on the Lock screen reveals buttons with specific interactions that developers can customize, like before. But if you own an iPhone 6s or iPhone 6s Plus, you can now press a notification to pop it open in 3D Touch’s enhanced Peek preview. Peek for notifications is much more than you’d expect. No longer do you have to keep your finger pressed against the screen all the time because your Peek preview is persistent until you tap X or press the Home button to dismiss it. More important than that, notifications on iOS 10 are way more interactive than on prior iOS editions. Messages notifications, for example, let you type out a response and actually continue the conversation without leaving Peek mode. 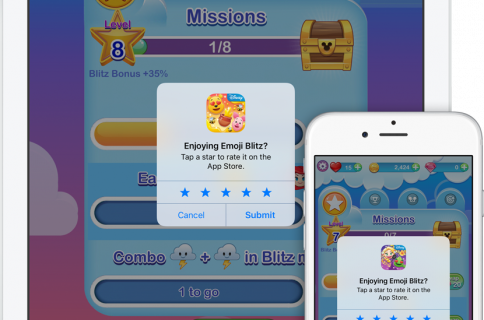 You can even scroll through the chat, see inline media and take full advantage of the new Messages features such as third-party apps, stickers, animated reactions and more—all without leaving the Peek preview. 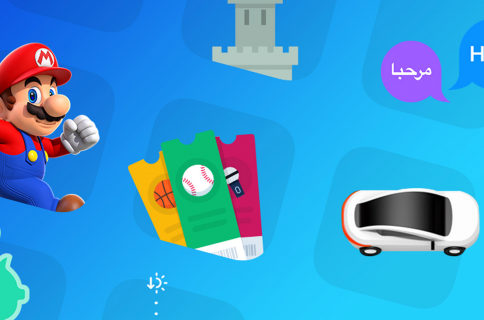 Another example of a rich notification might include the ride-sharing app Lyft, which could embed a map of your nearest ride along with an estimated arrival time and options to request a ride. 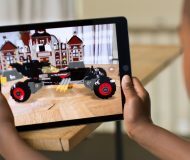 And last but not least, Apple executives showed during the WWDC keynote a rich Lock screen notification that used an embedded video feed which was streamed in real time from a home security camera. Again, all of this is happening on your Lock screen. 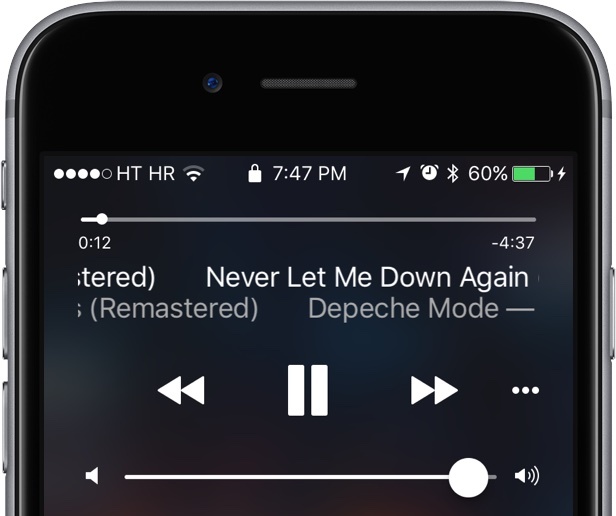 iOS’s dedicated music playback interface on the Lock screen has seen some minor visual changes as well. iOS 10’s media playback controls on the Lock screen are more pronounced than before with bigger buttons, especially for the volume control. Unfortunately, the scrobbling control continues to be an impossibly thin line without any visible handle so dragging the playback mark to a specific position in a song or video continues to be a challenging task. Notification Center: wanna clear all missed alerts at once? Like before, you can swipe from the top to pull down the Notification Center which on iOS 10 lacks Today view and only serves up your missed alerts. 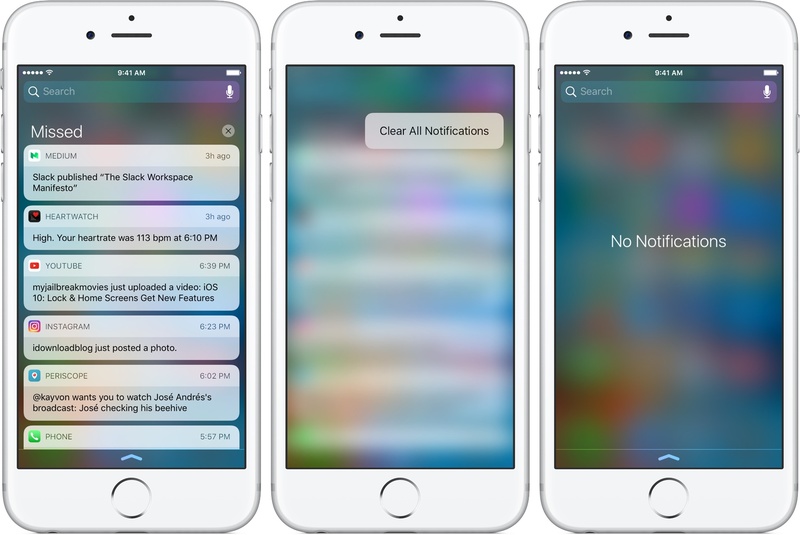 Clearing all alerts at once is easy on iOS 10 with 3D Touch: simply press the X button at the top of the Notification Center, and then select the Clear All Notifications shortcut. Control Center is invoked on the Lock screen like before, by swiping up from the bottom of the screen. 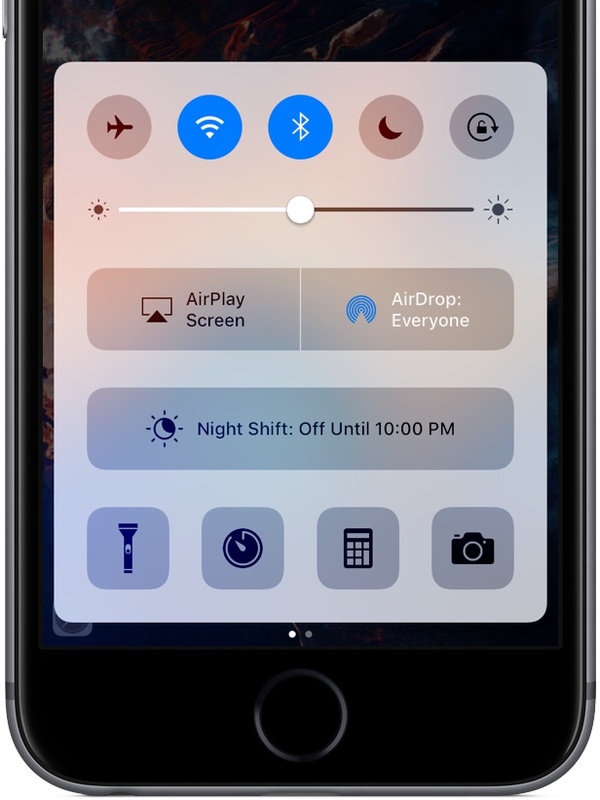 On iOS 10, Control Center is now 3D Touch-enabled. 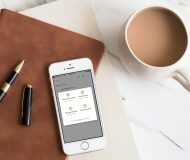 You can press any icon in the bottom row with 3D Touch to quickly access useful shortcuts for tasks like copying the last result from the Calculator app, adjusting the flashlight intensity, accessing various camera modes and choosing alarm presets. Swiping Control Center to the left swooshes a dedicated side panel into view with controls for HomeKit and media playback. 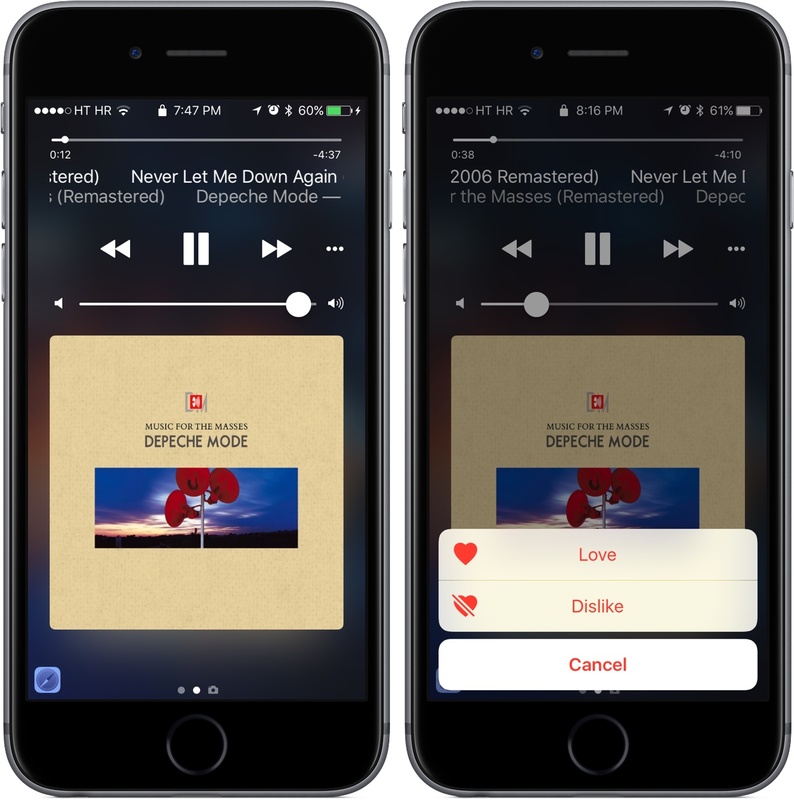 Apple did the right thing in removing the media playback controls from the main Control Center view as this has enabled them to clean up and declutter the layout and make Control Center less overwhelming. Welcome to The Great Unbundling of Today View from iOS 10’s Notification Center. 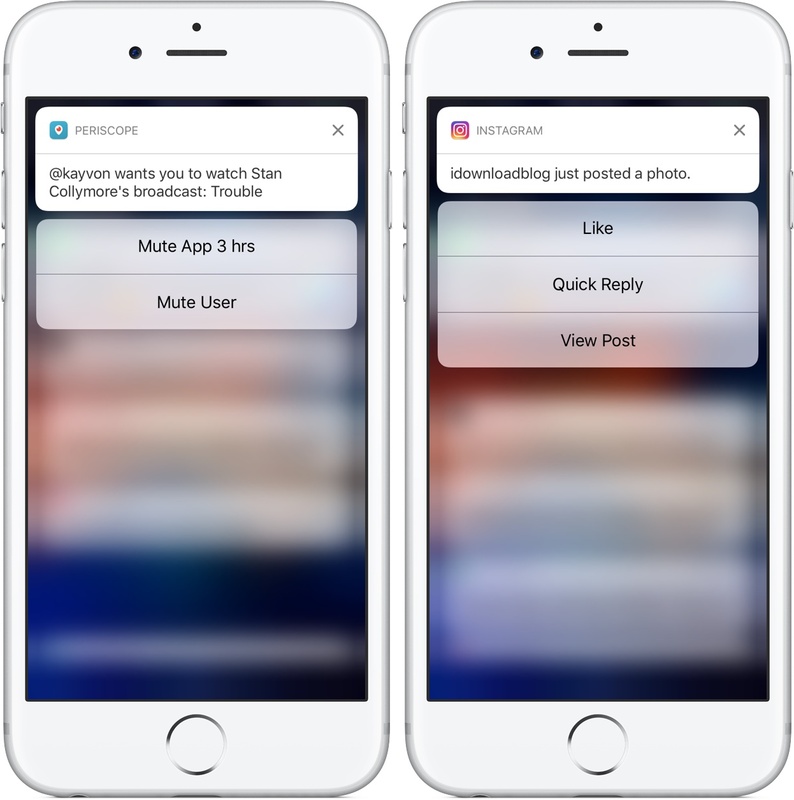 The Notification Center is solely dedicated to missed alerts when accessed from the Lock screen, prompting some people to wonder where on Earth their favorite widgets might reside within iOS 10. How about swiping to the right on the Lock screen? Just like that, another side panel full of widgets slides into view in place of the good ol’ passcode entry screen. The widgets panel can be found on Home screen zero as well, replacing iOS 9’s useless screen with Spotlight interface and Siri suggestions. Lastly, invoking the Notification Center while interacting with an app also gives you access to the widgets screen: swipe down from the screen bottom while in an app to show the Notification Center and then swipe to the right while inside the Notification Center to reveal your widgets. The great thing about the new widget layout is support for compact and expanded views. For instance, I can easily use the Weather widget to get a quick at-a-glance overview of the current weather conditions at my current location, but iOS 10 lets me tap the Show More button to expand the widget and display an hourly breakdown of my weather. Siri App Suggestions, which on iOS 9 have a dedicated place below the Spotlight field, is now a widget, too. 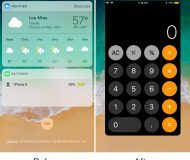 Many other iOS 10 stock apps come with their own widgets. To manage your widgets on iOS 10, scroll all the way to the bottom and tap Edit. You’re now presented with an overhauled widgets management interface, as shown above. Functionally, nothing has changed here: you can still see all the widgets that are available to you in one central place, cherry-pick ones you’d like to show on the Lock screen and rearrange the order in which they’re rendered. Unfortunately, you cannot reorder widgets by moving them around the side panel nor can you 3D Touch them like you can rich notifications. Spotlight on Lock screen: yes, please! iOS 10 permits you to access Spotlight Search right from the Lock screen, with a caveat (more on that later). To start searching, swipe to the right on the Lock screen to get to the widgets side panel. Your search field is right at the top. Spotlight on the Lock screen limits results to Internet sources, excluding any personal data. This is a smart move on Apple’s part to protect your privacy. Also, iOS cannot read encrypted personal data when the device is locked. “Unlock iPhone to see all search results,” reads a line at the bottom of Spotlight Search results on the Lock screen. Another major change in iOS 10: widgets can also be accessed right from their apps’ shortcuts menu on the Home screen. If an app came with a widget, simply pressing its Home screen icon with 3D Touch will pull up the shortcuts menu which now includes not only Quick Actions but also the widget itself. 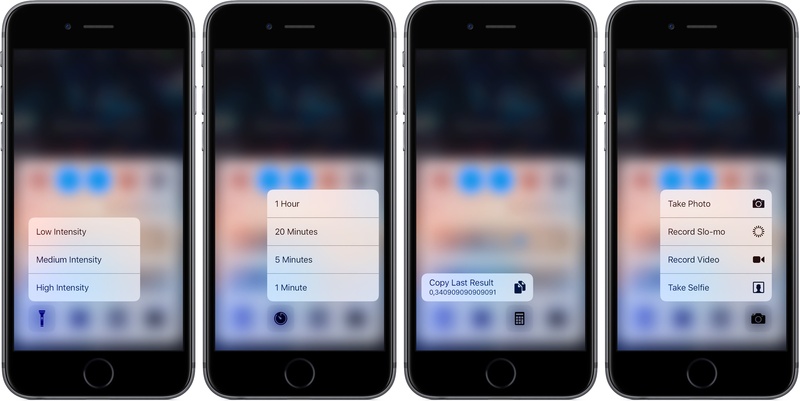 To put a widget on your Lock screen, tap the Add Widget button in the 3D Touch shortcuts menu. A checkmark appears in the top right corner to denote that the widget was successfully added to the Lock screen. Unfortunately, you cannot remove the widget from the Lock screen via Home screen shortcuts menus, which would be a great time-saver. Apple went all out with widgets on iOS 10. 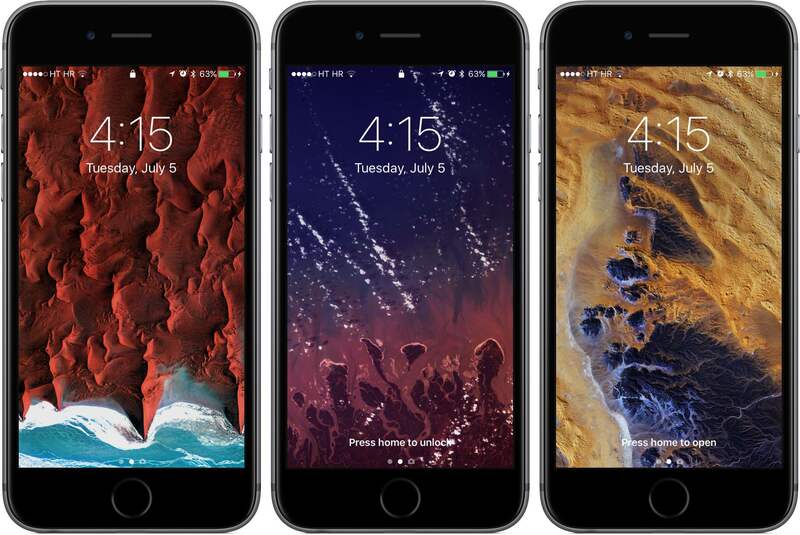 Not only are they prettier to look at, more organized and accessible from the Home and Lock screen, but there are more of them, too, as Apple has created a bunch of new stock widgets for iOS 10.
iOS 9 gives you a total of five Apple-made widgets. iOS 10 adds an additional fourteen ones for a total of nineteen stock widgets, including those for handy stuff such as your Phone Favorites, Activity dashboard, Memories from Photos, a snapshot of emails from Mail and more. We’ll be covering these new widgets in greater detail soon.